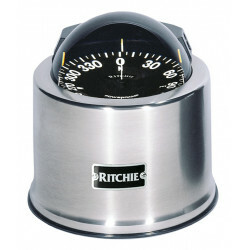 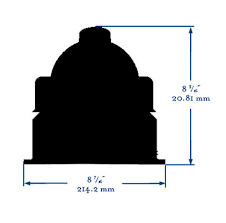 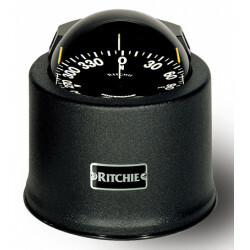 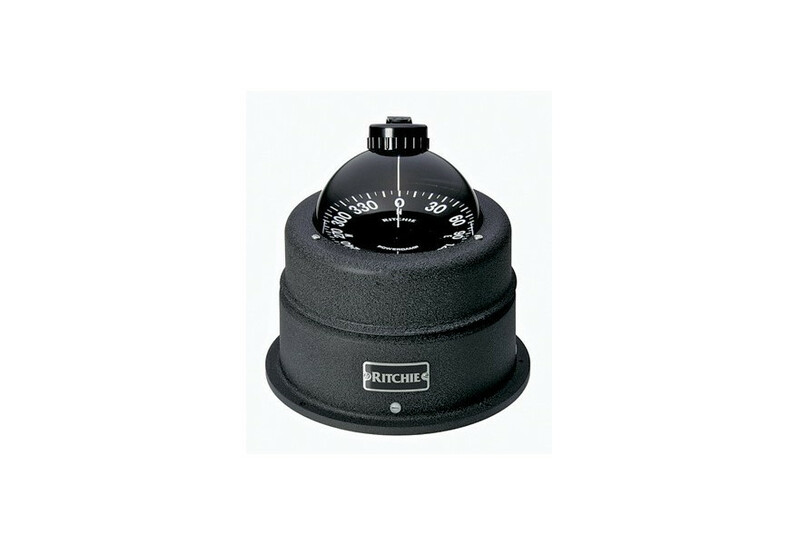 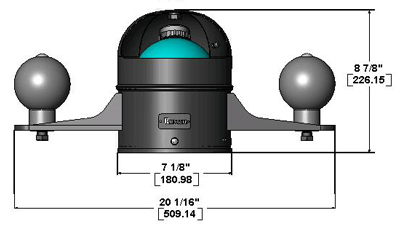 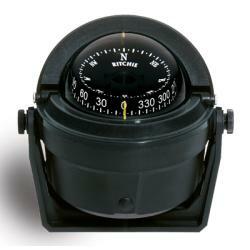 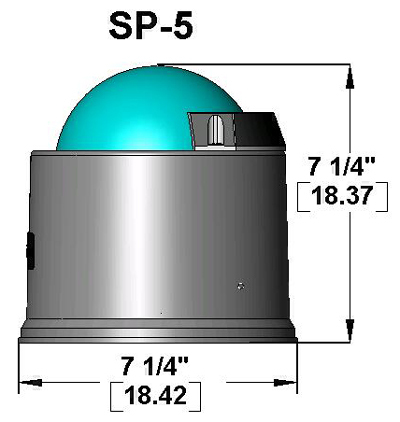 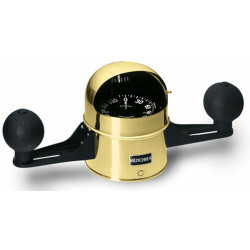 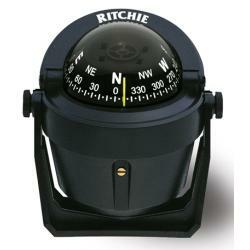 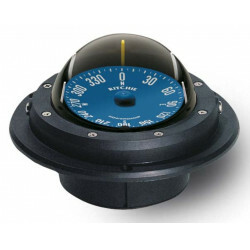 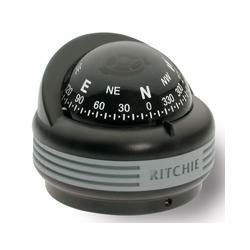 Compass C-453 shock mount binnacle | Exalto Emirates LLC. 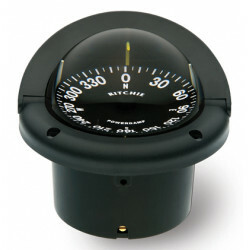 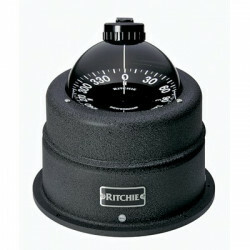 5” dial with 5° power damp flat cord. 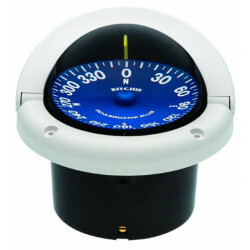 "5" flat card dial with 5 deg.